Wow Murah Nyer !!! 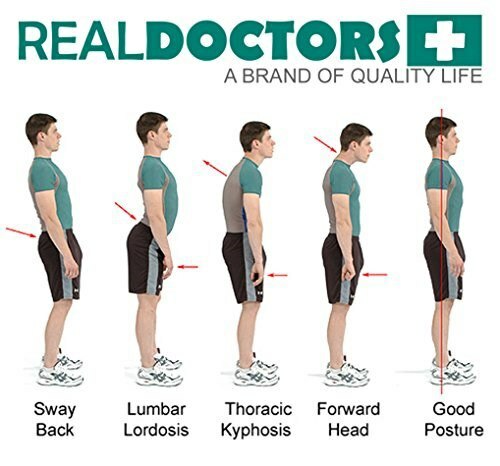 : REAL DOCTORS Memperbetulkan Posture Tulang Belakang Yang Bongkok. REAL DOCTORS Memperbetulkan Posture Tulang Belakang Yang Bongkok. Anda ada sakit atau lenguh-lenguh tulang belakang? atau badan mulai membongkok apabila usia bertambah? 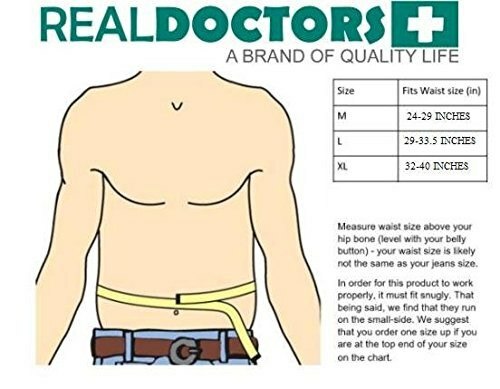 Boleh dapatkan REAL DOCTORS Posture Support untuk membetulkan semula tulang belakang dan menghilangkan lenguh serta sakit belakang. Whatsapp Noora 013-2191301 untuk tempahan. Do you feel back pain while working for prolonged hours? Do you experience neck pain during break time? 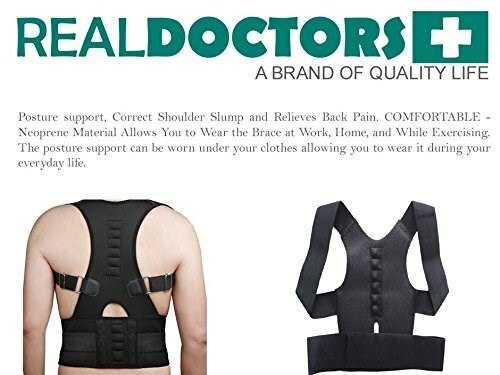 If yes, then you had a solid reason to opt for a Real Doctors Posture Support Brace. 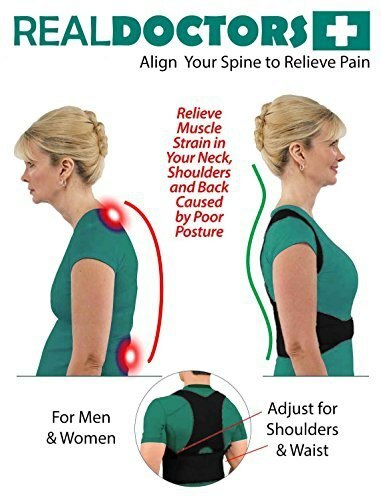 As back and neck pain are the symptoms of bad posture, these can be fixed by a correct posture support, offered by Real Doctors; a brand known for providing ultimate posture support solutions. Our posture support brace is a once N forever posture corrector, relieves back, neck and spine ache once N forever, plus improves body shape in a short span of time. Wearing Real Doctors posture support transforms the miserable busy lifestyle into a healing and fascinating activity. 100% safe and medically approved support to get rid of muscular aches as well, recommended by the real doctors. 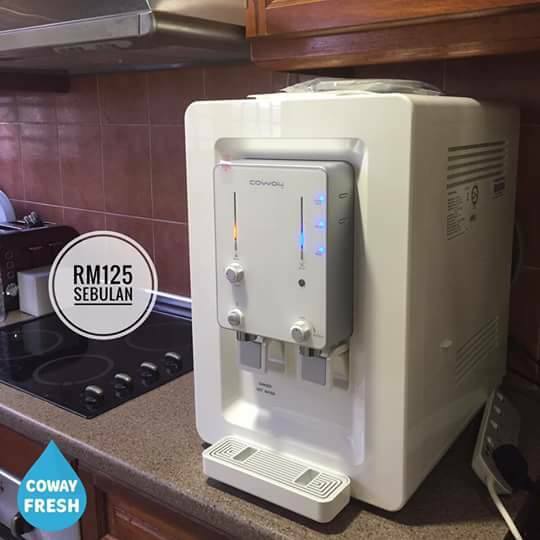 Whatsapp Noora 013-2191301 for details.